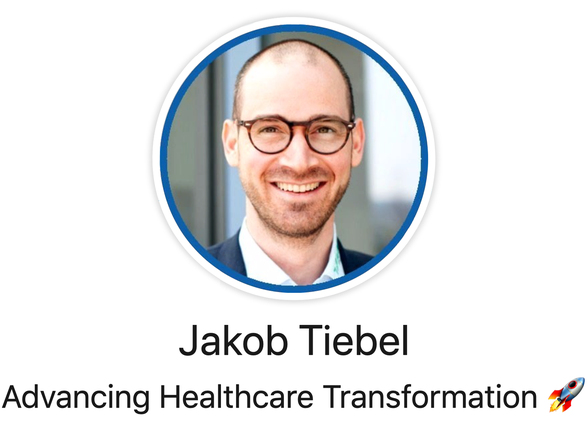 How to make your R-scripts attractive to other people - jakob-tiebels Webseite! You have written your own R-script to solve a statistical problem and want to share it with other people who are not familiar with R? Develop your own Shiny-App! 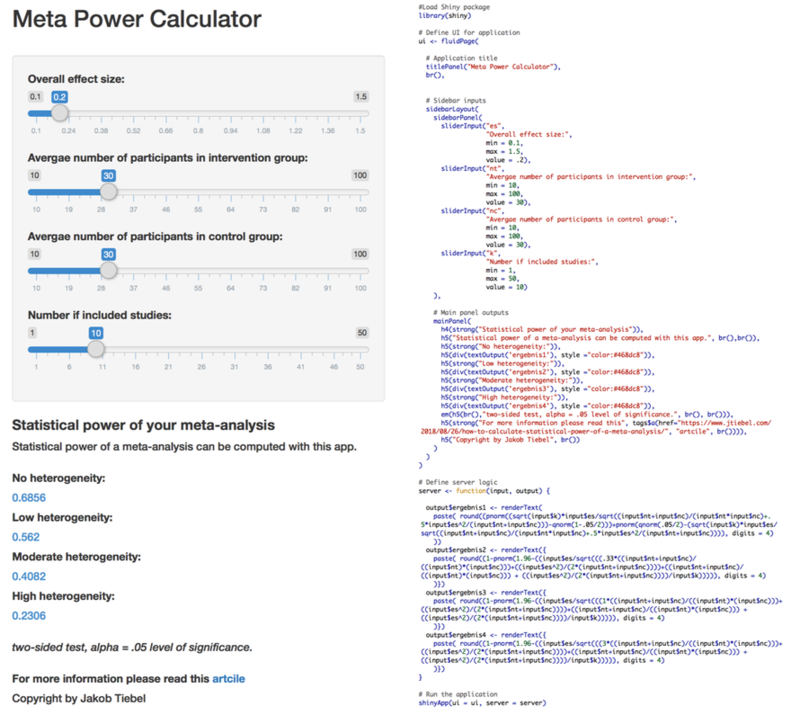 Shiny combines the computational power of R with the interactivity of the modern web. And the best is: Shiny apps are easy to write. No special web development skills are required to create your own applications. Fig1. Screenshot of the Shiny-App with required code on the right side. As you can see above only a few commands (right side) are needed to program the app you see on the left side. When you start a new Shiny-project in R-studio you'll automatically get an example file, so that the basic framework already exists. You only need to add your code snippets - that's it! After finishing your work your directly can upload your app to the web. Fig 2. 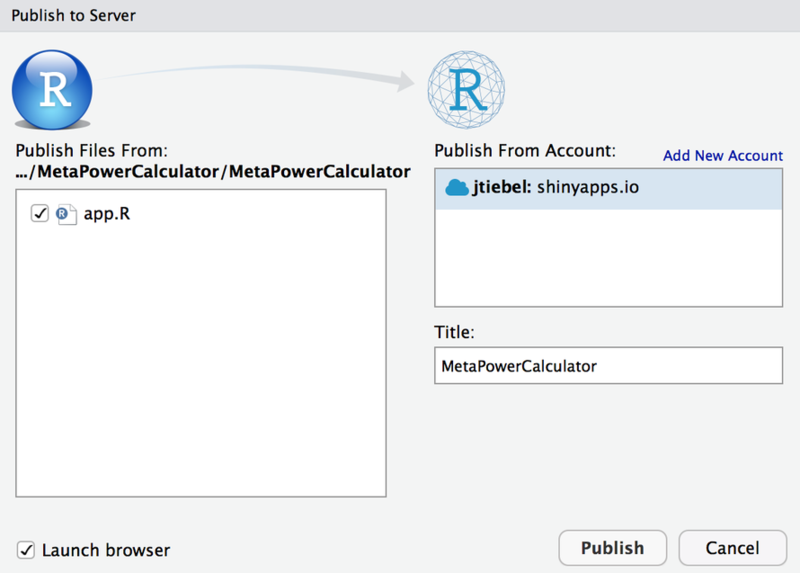 Upload you Shiny-App directly from R-Studio. Try it out and you'll be as thrilled as I am! For sure!